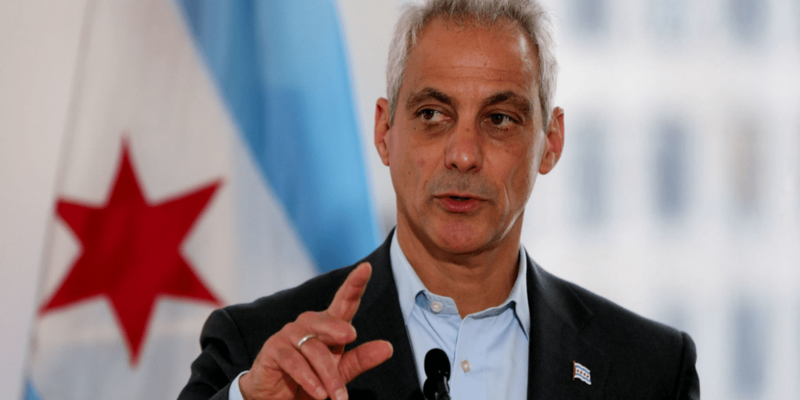 Chicago mayor and former White House Chief of Staff Rahm Emanuel used to counsel “you never let a serious crisis go to waste. And what I mean by that it’s an opportunity to do things you think you could not do before.” Sage advice no doubt, but certain opportunists have taken an odd twist on this adage in an attempt to confuse the investing public, ultimately depriving them of not just peace of mind, but also their hard earned cash. Just this past week, a client pitched a book to us entitled America 2020 by Porter Stansberry. The book predicts the imminent collapse of world governments, financial markets, devaluation of the U.S. Dollar, you get the idea. Doom and gloom squared. Whereas Rahm Emanuel talks about finding a silver lining in an actual disaster, Stansberry needs to create an imaginary disaster in order to sell his newsletter and book, which, by the way, sells for $129 on Amazon; that is the hardcover price in case you are interested. I don’t know what it is about people, but many seem to be attracted to the apocalyptic. The worse the purported disaster, the greater their interest in learning more about it. What seems to be lacking from books like America 2020 and similar survivalist texts is the probability of their forecasts occurring or whether they are even possible. There is no question that dire predictions about the demise of America, the ultimate futility of a fiat currency, and destruction by debt hold popular appeal, especially since the financial crisis of 2008. One way to protect yourself against people who not only claim to be able to forecast future mayhem, but tell you how to profit from their predictions is to ask yourself the question – “what’s in it for them?” Invariably you will find that absent the apocalypse, their advice is definitely out of the mainstream. If their ideas have no value today, they merely create their own reality where their offbeat prescriptions work.